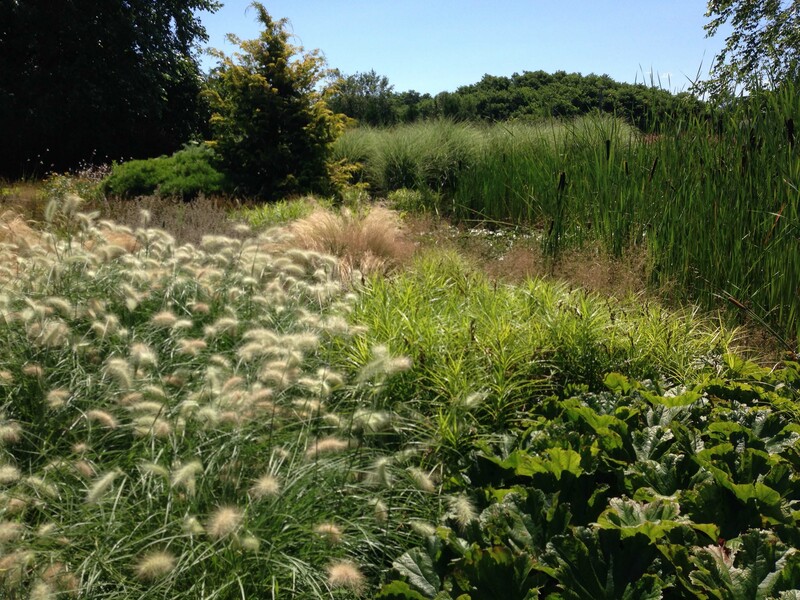 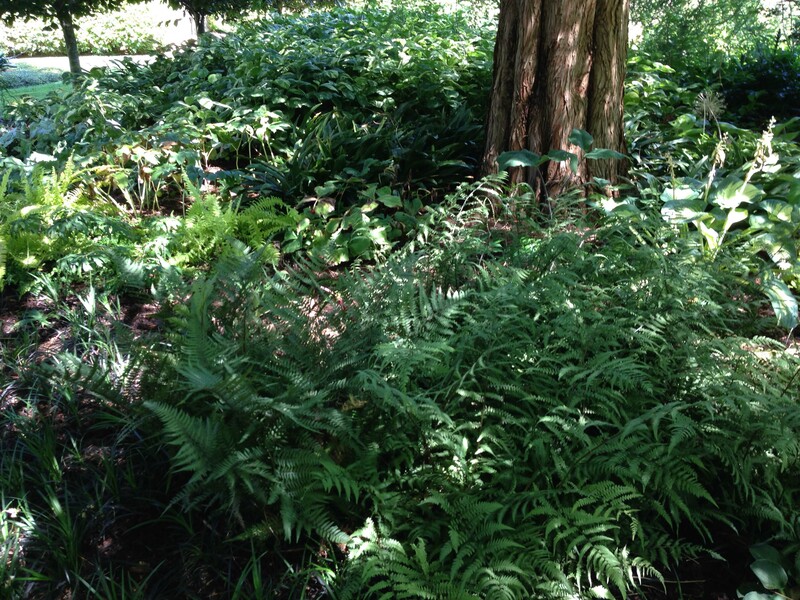 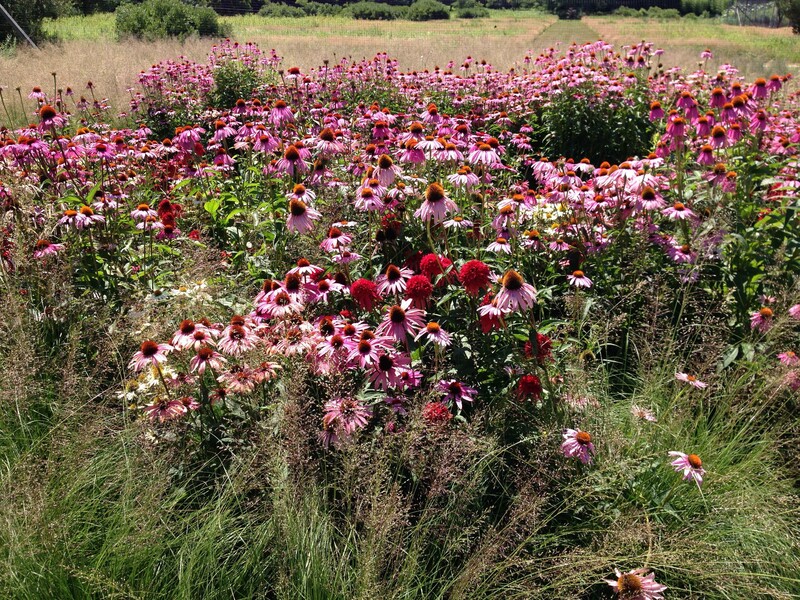 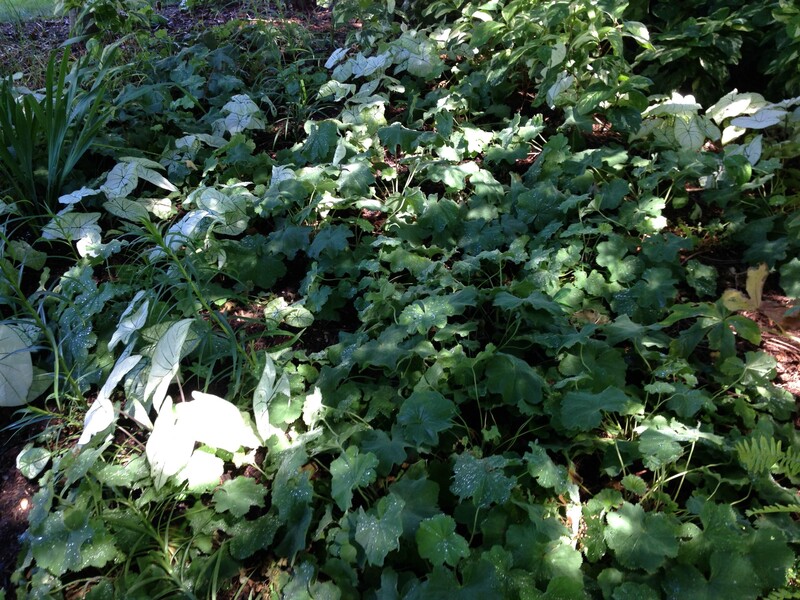 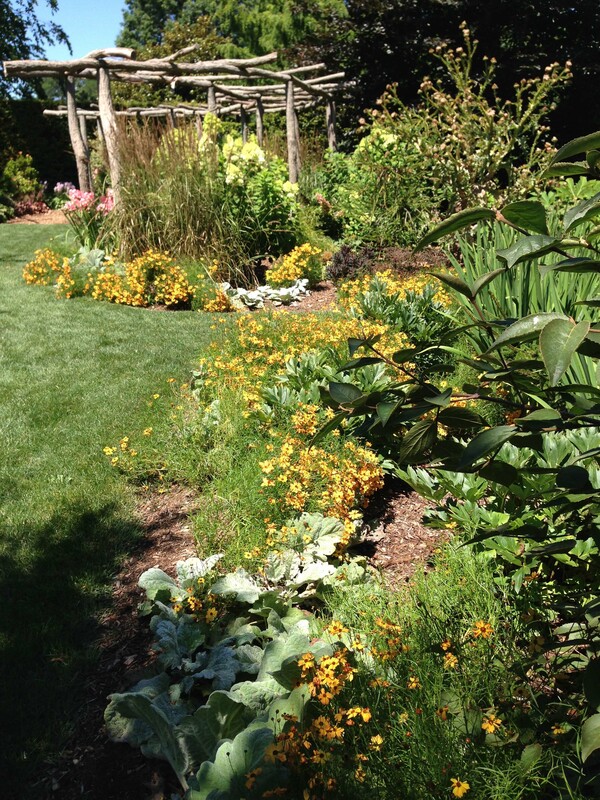 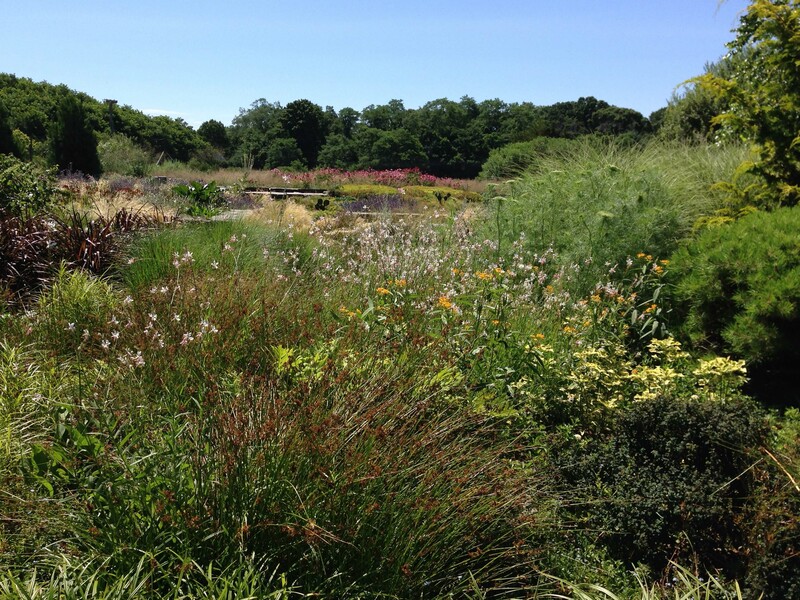 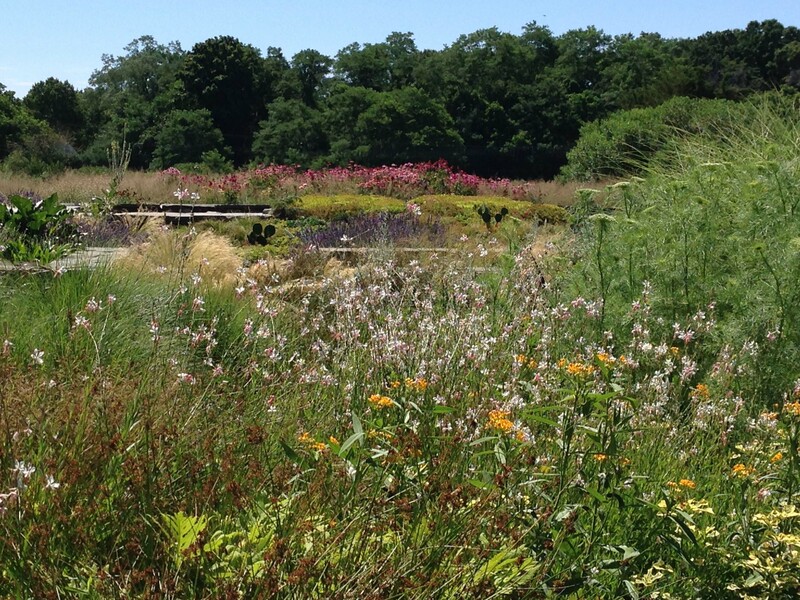 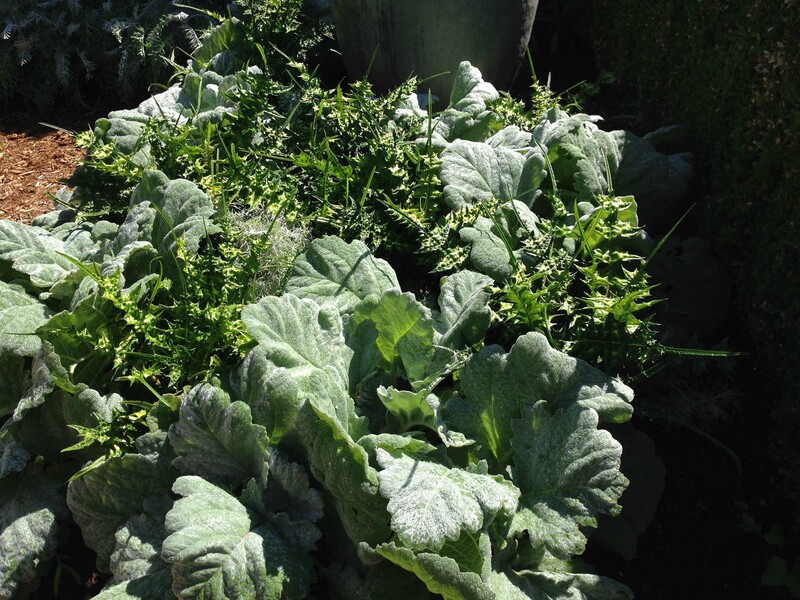 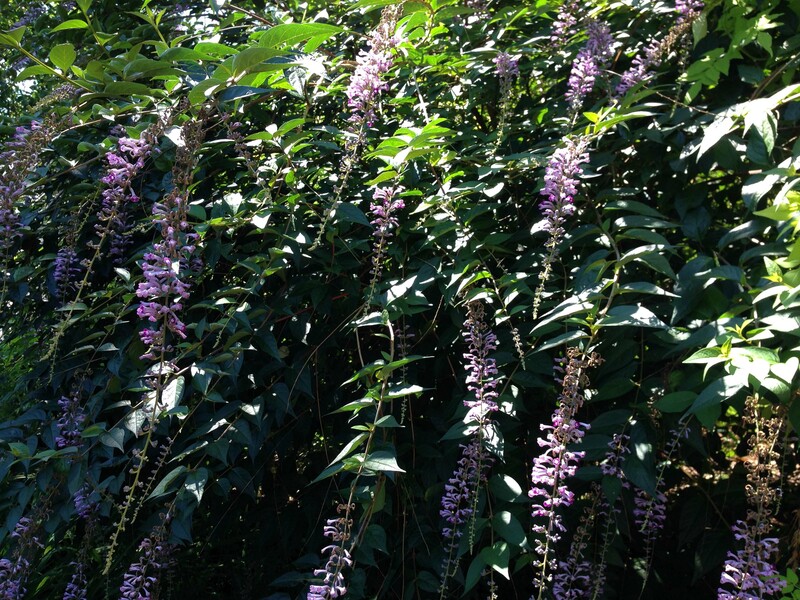 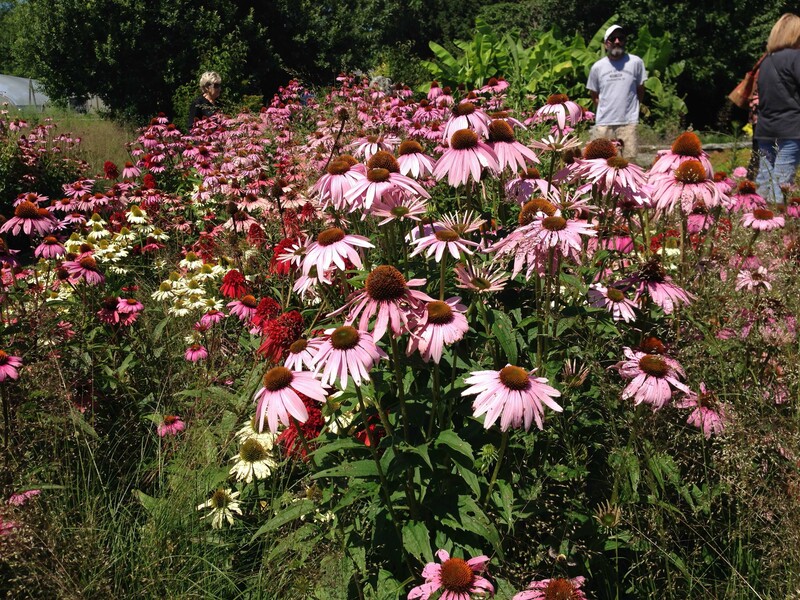 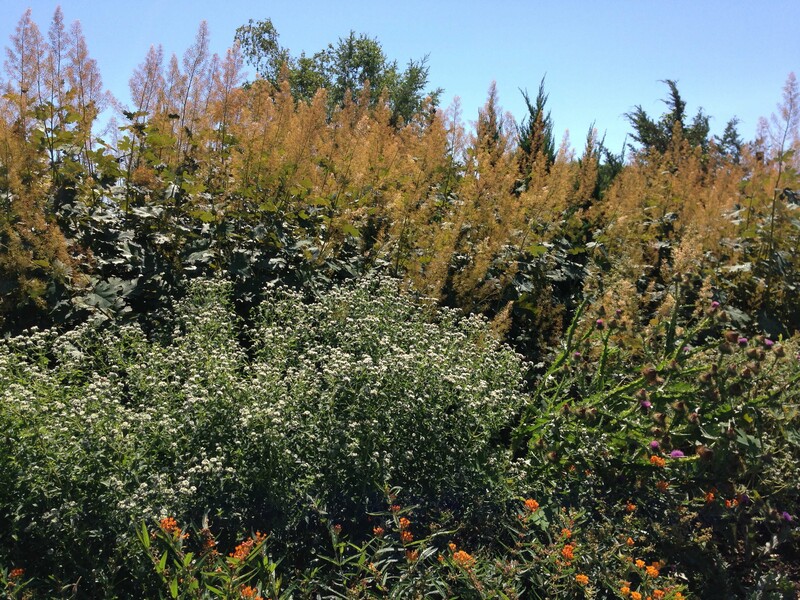 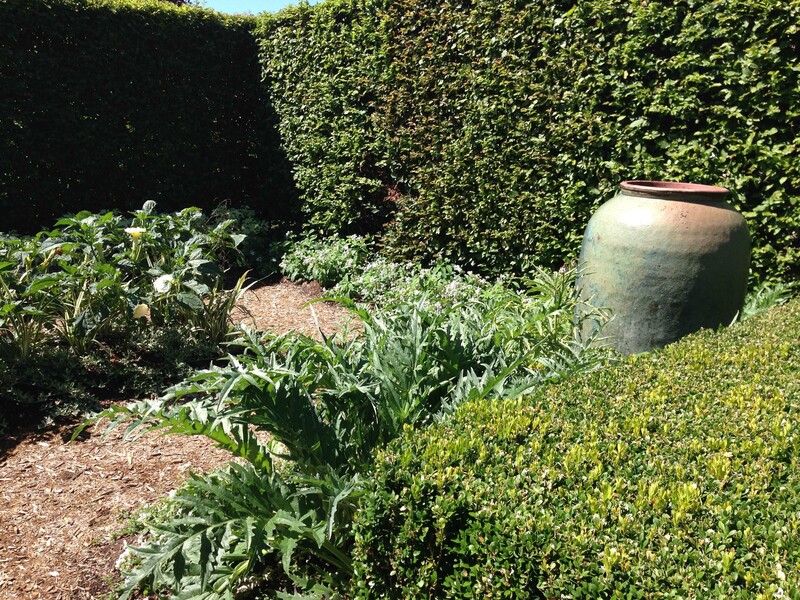 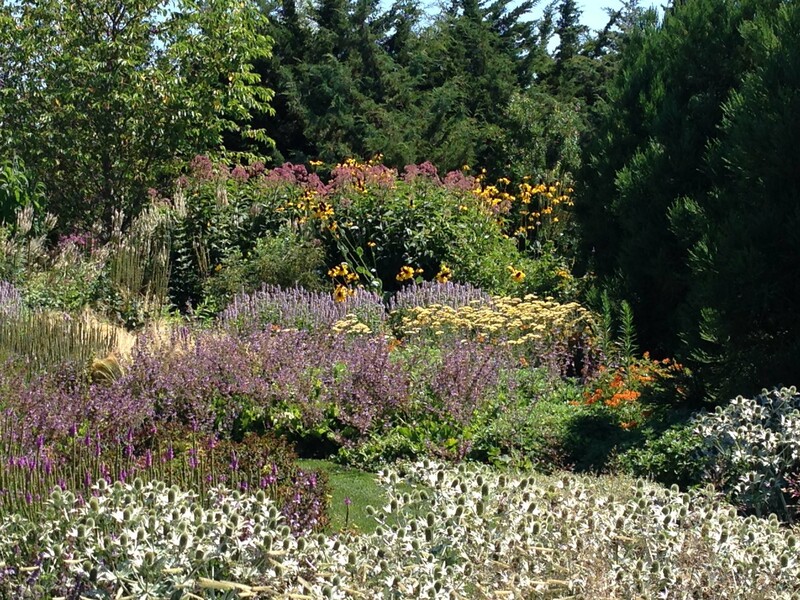 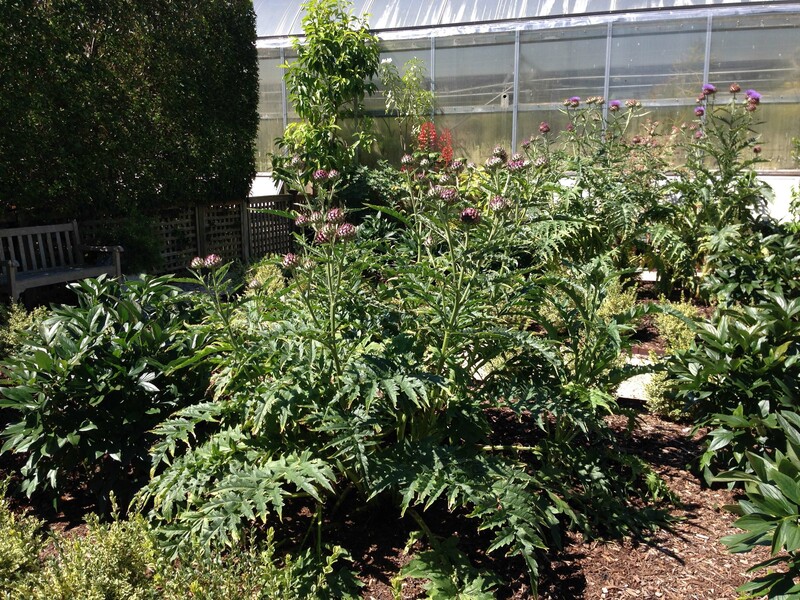 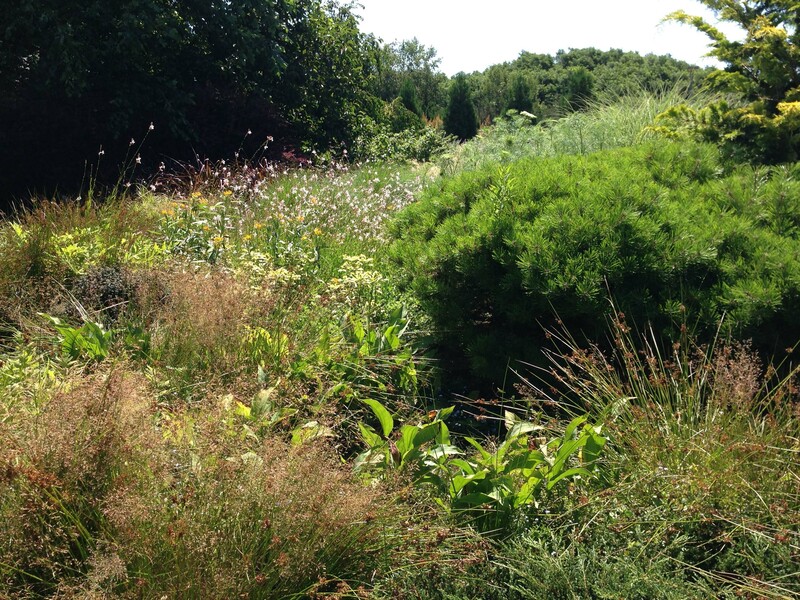 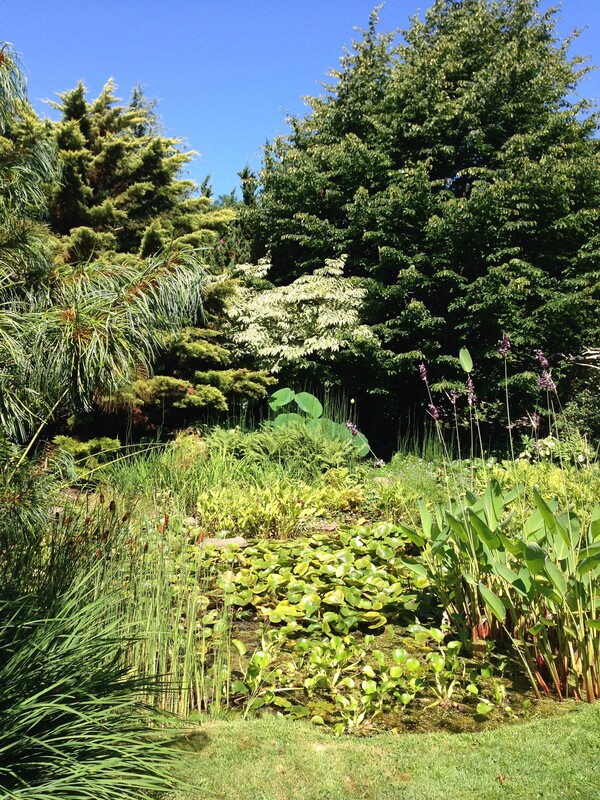 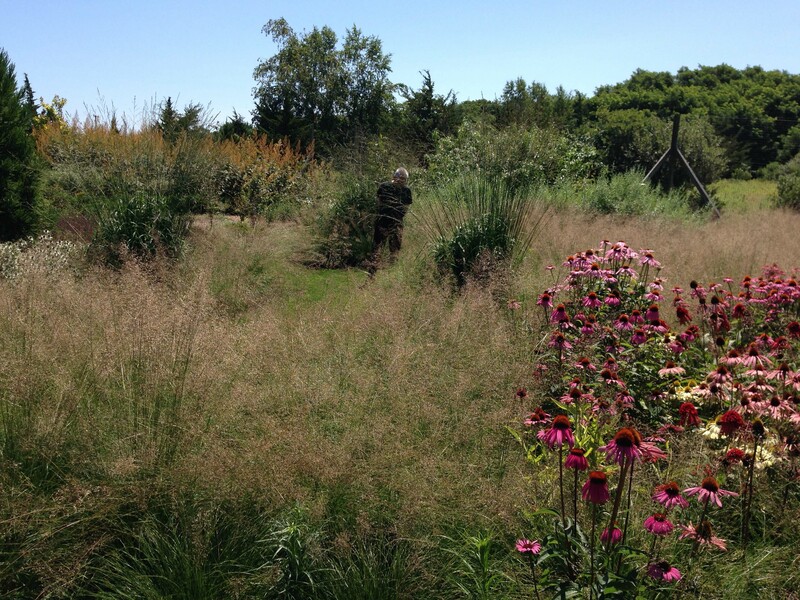 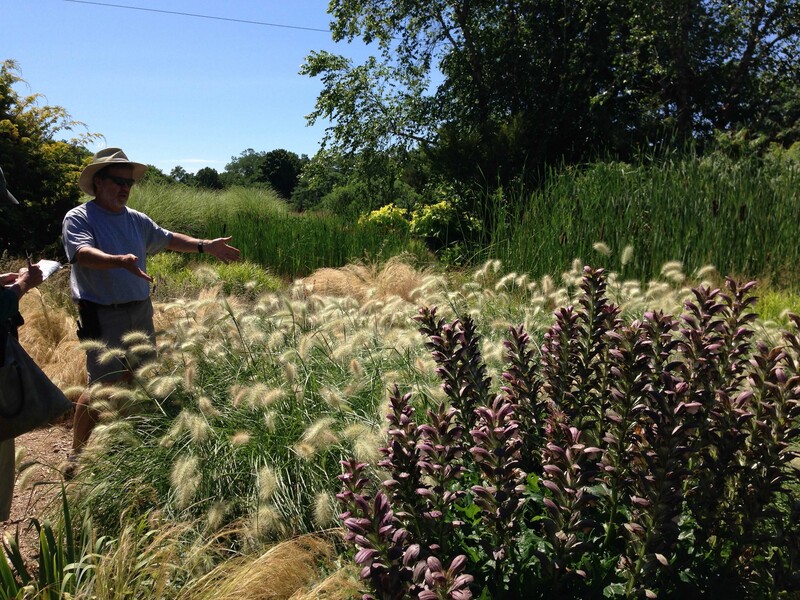 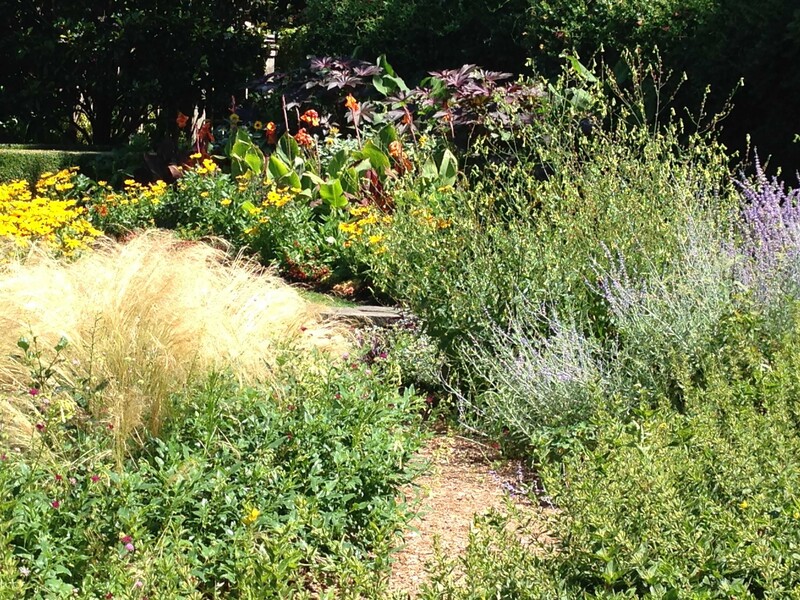 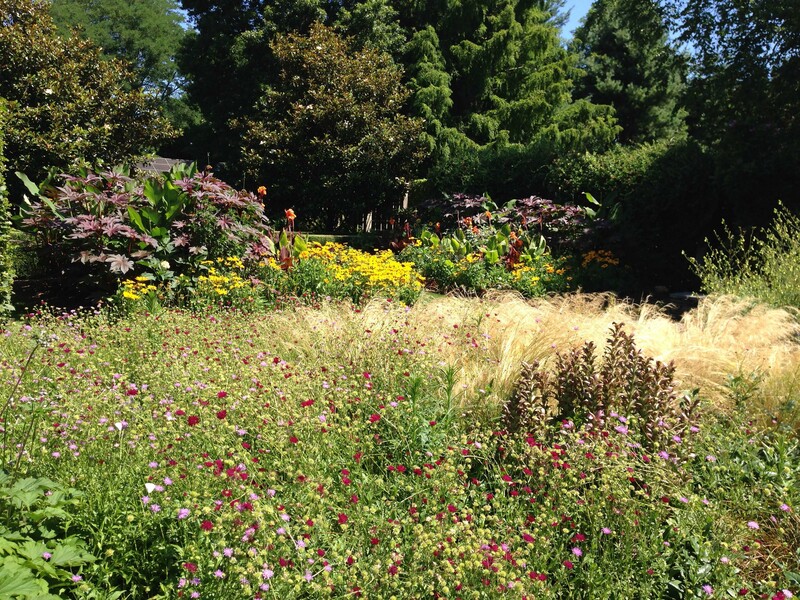 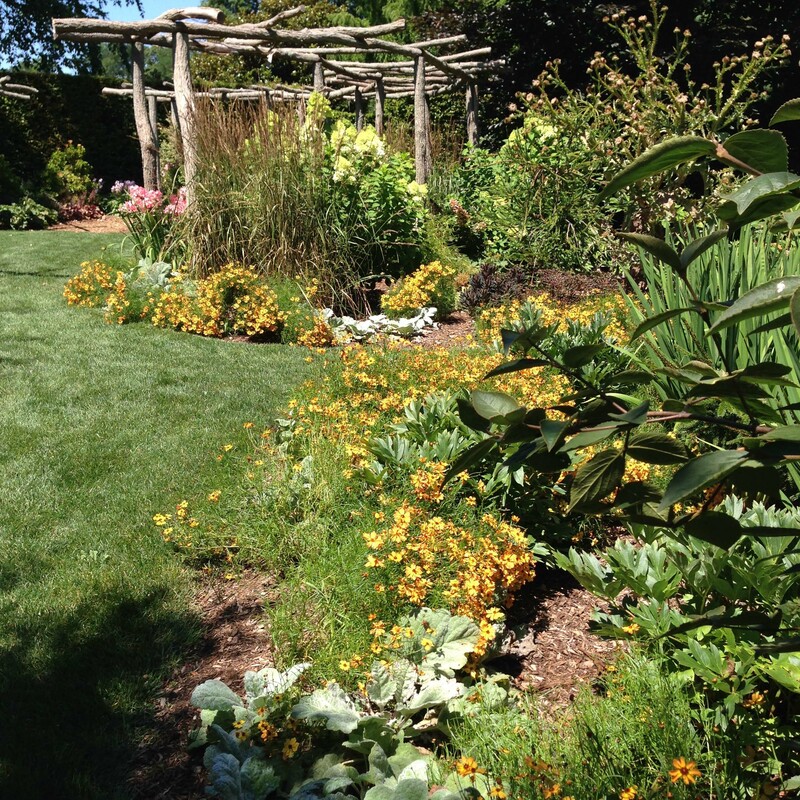 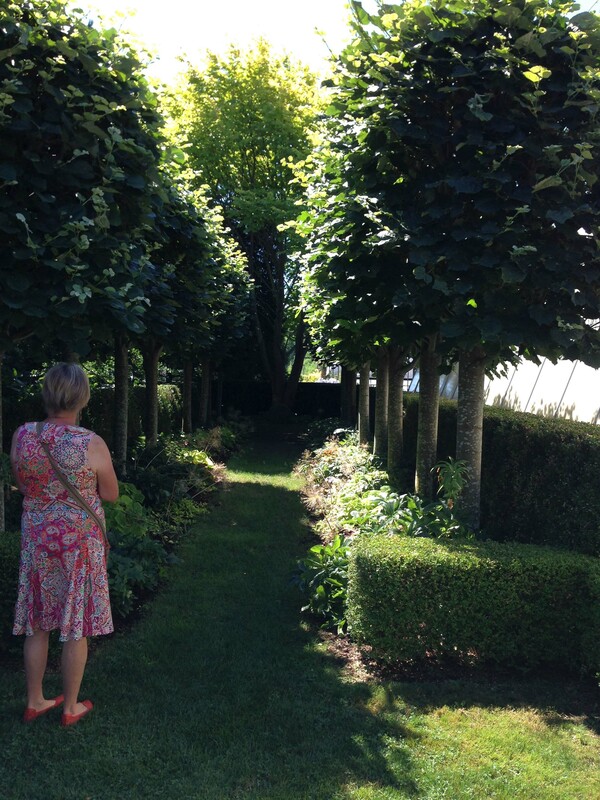 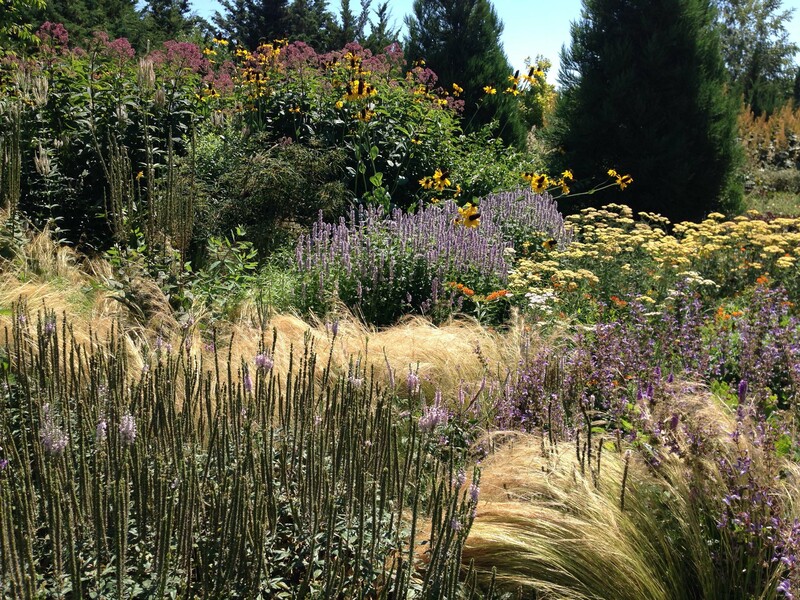 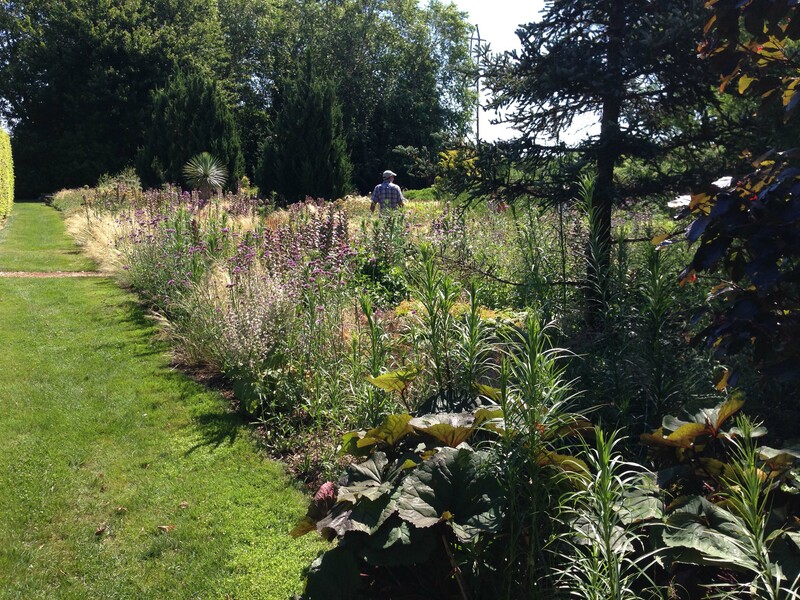 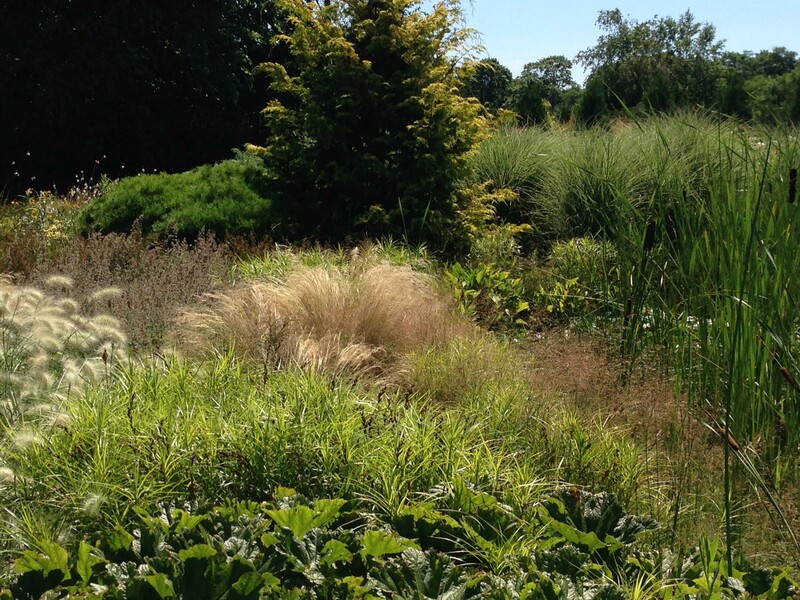 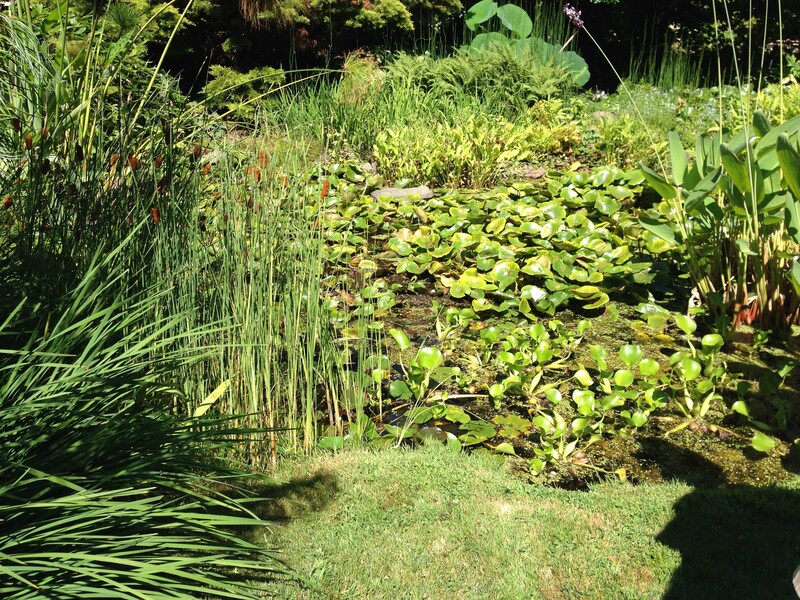 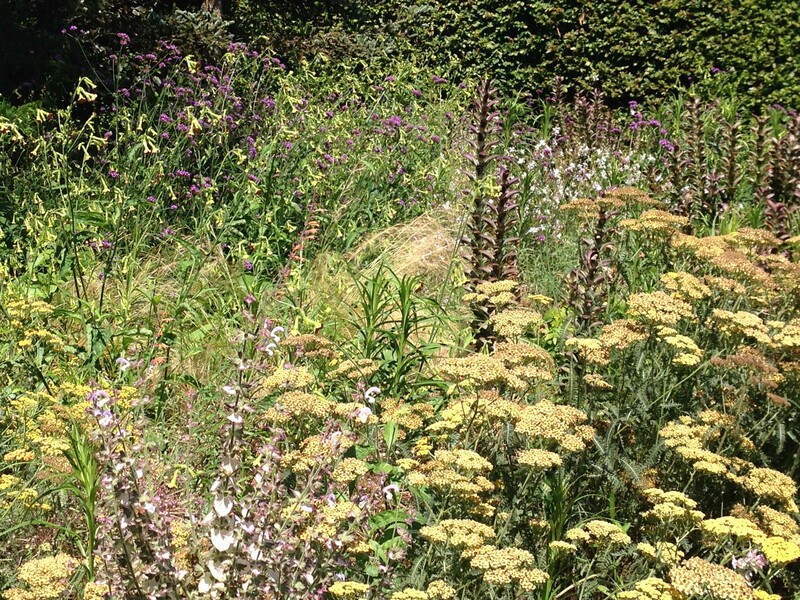 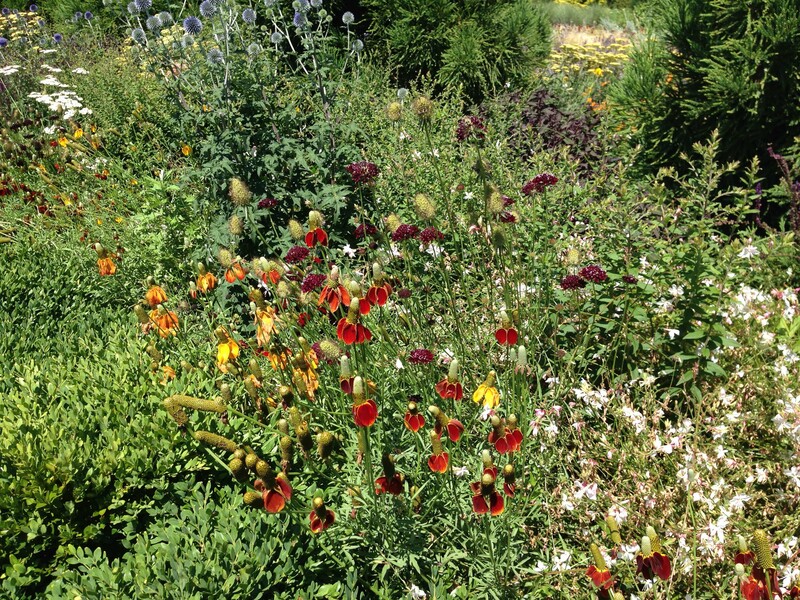 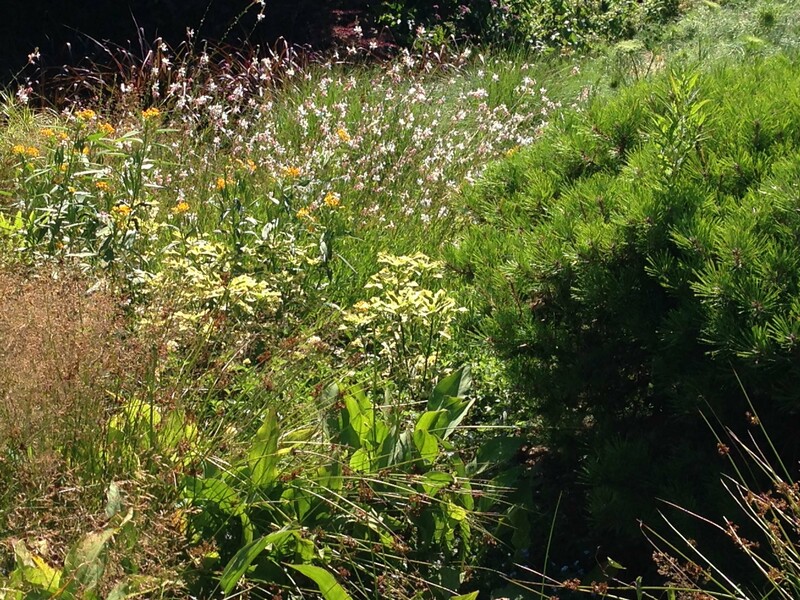 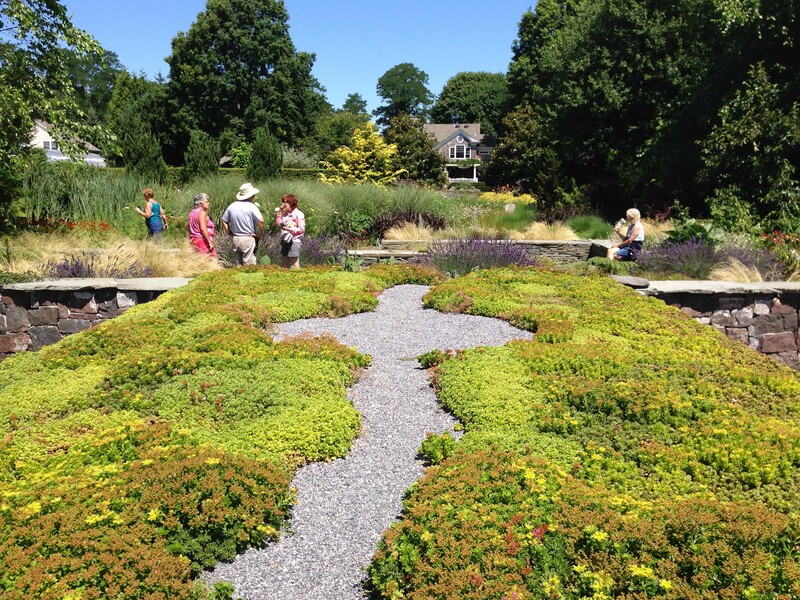 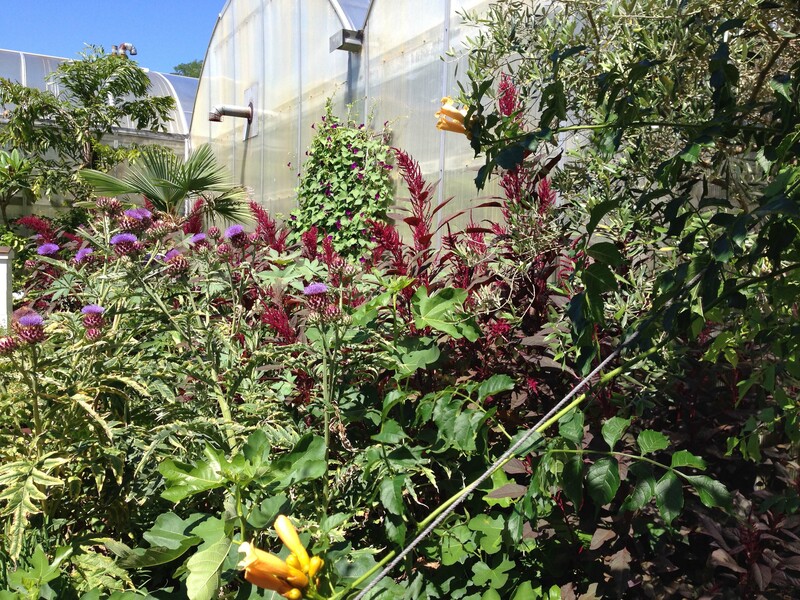 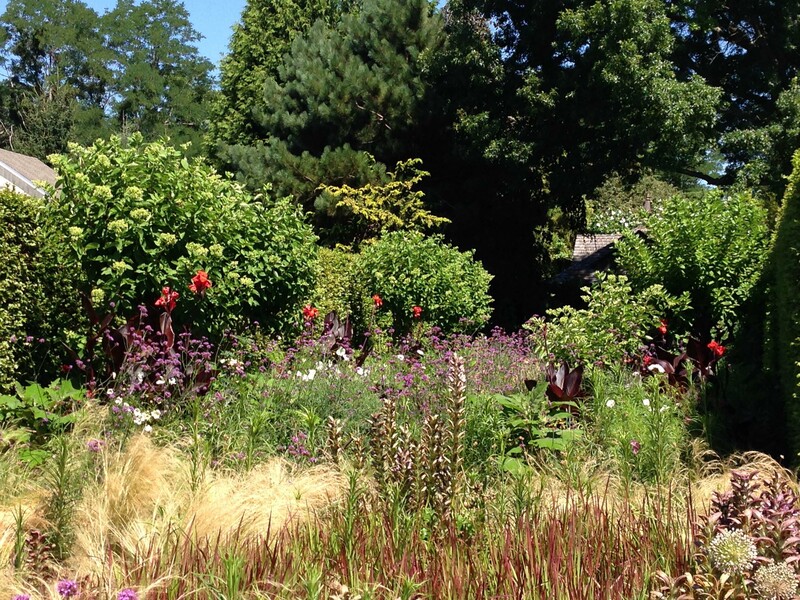 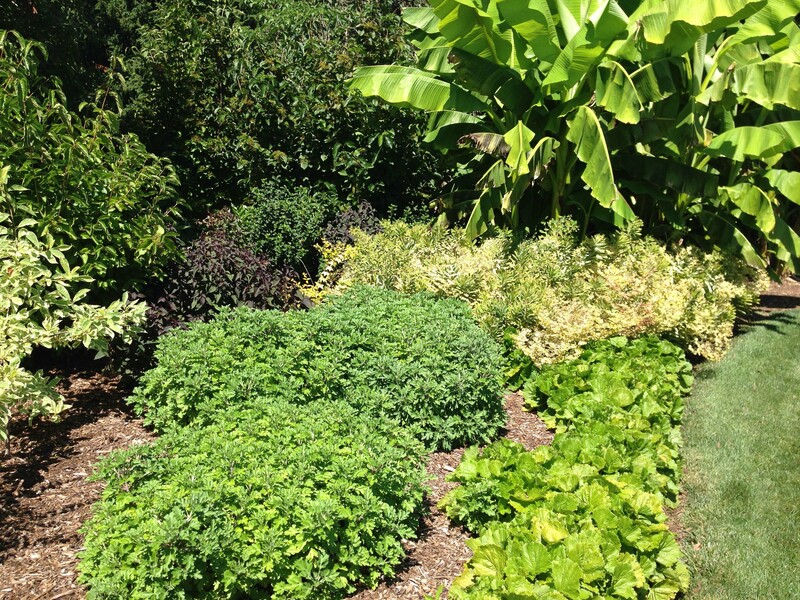 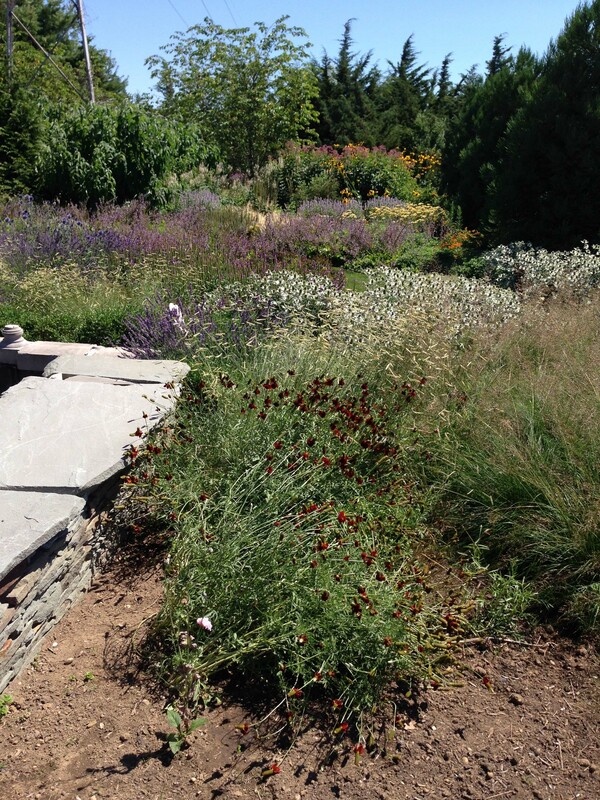 This week we went on a Master Gardener tour of Landcraft Gardens in Mattituck. 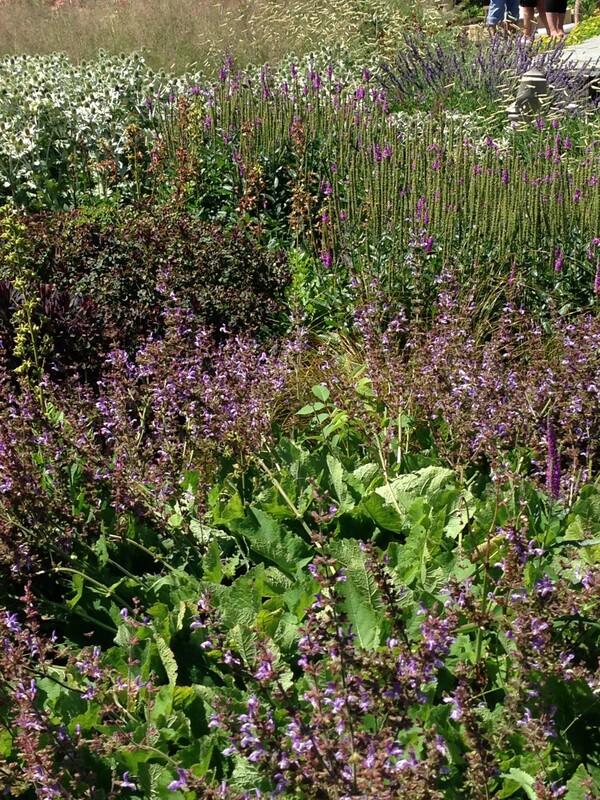 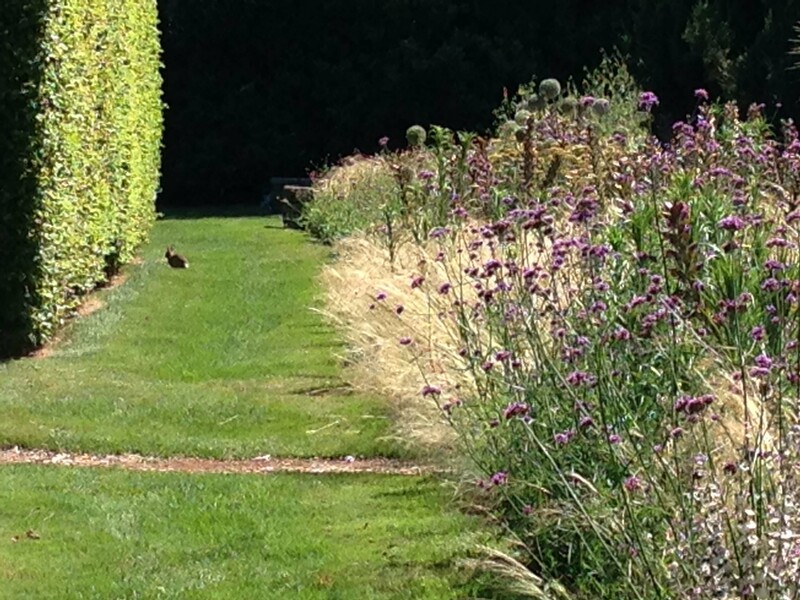 The grounds were strikingly beautiful and breathtaking. 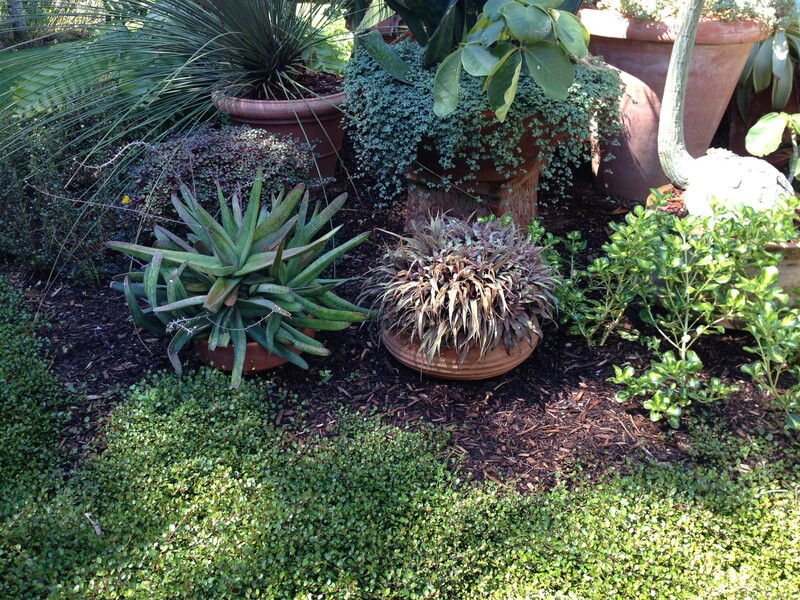 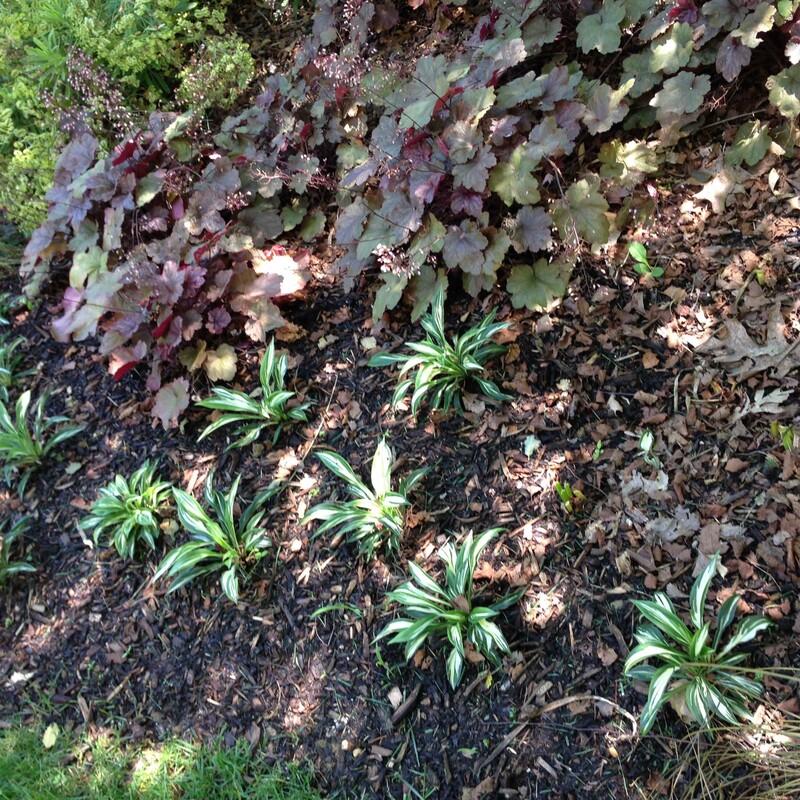 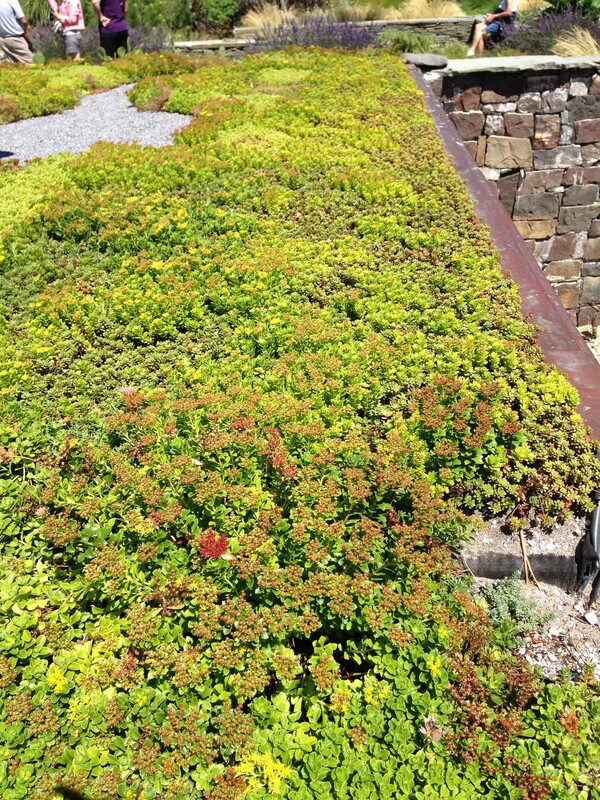 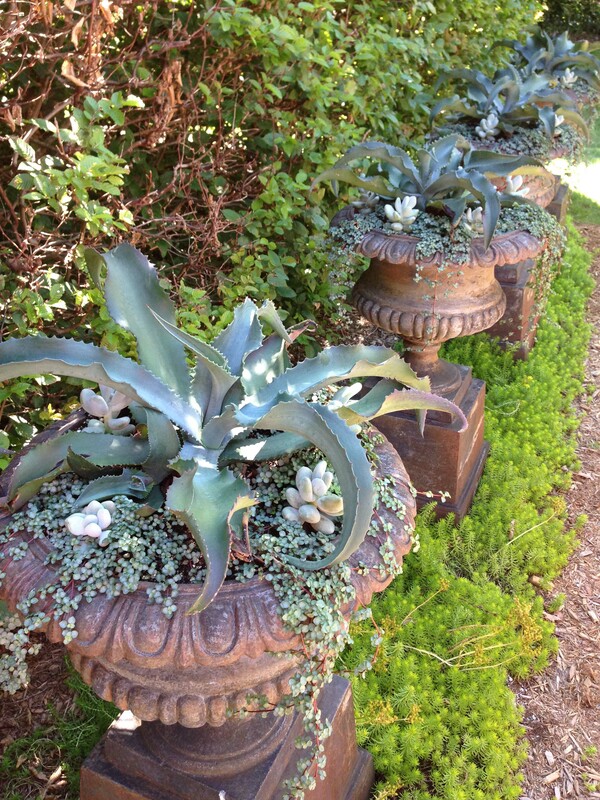 All of the landscaping was done with a meticulous hand, it was perfectly executed. 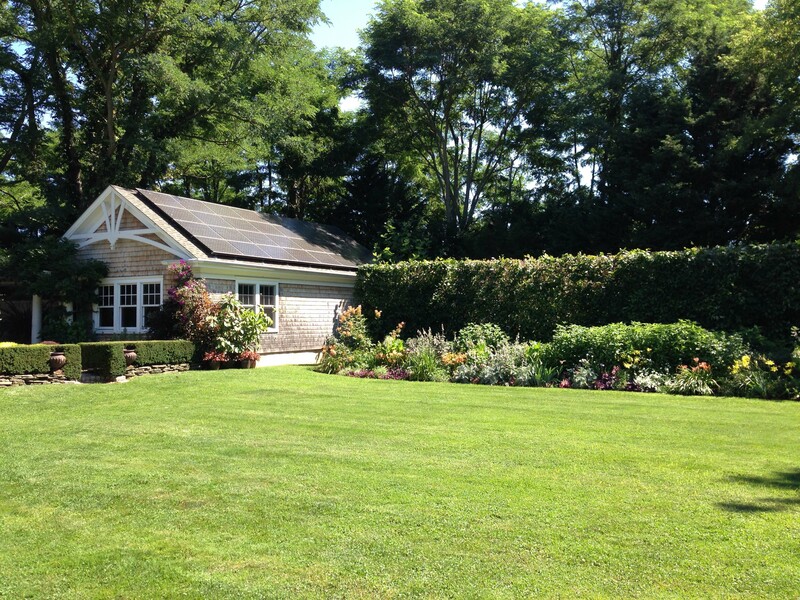 All of the grass was cut and was bright, it looked perfectly mowed. 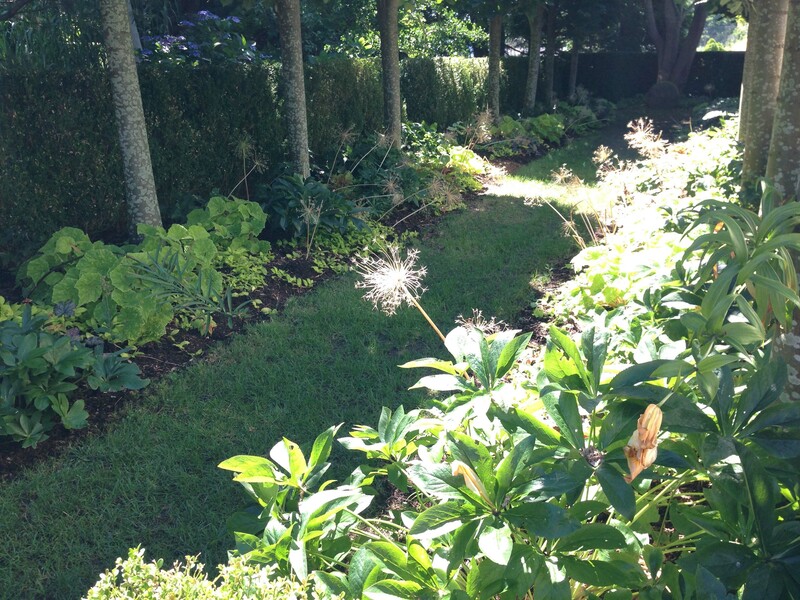 Here are some photos of the grounds! 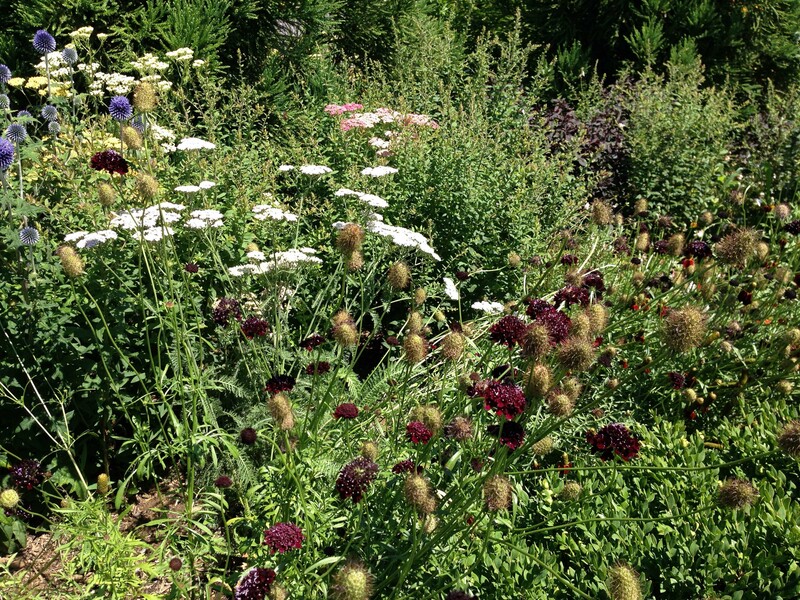 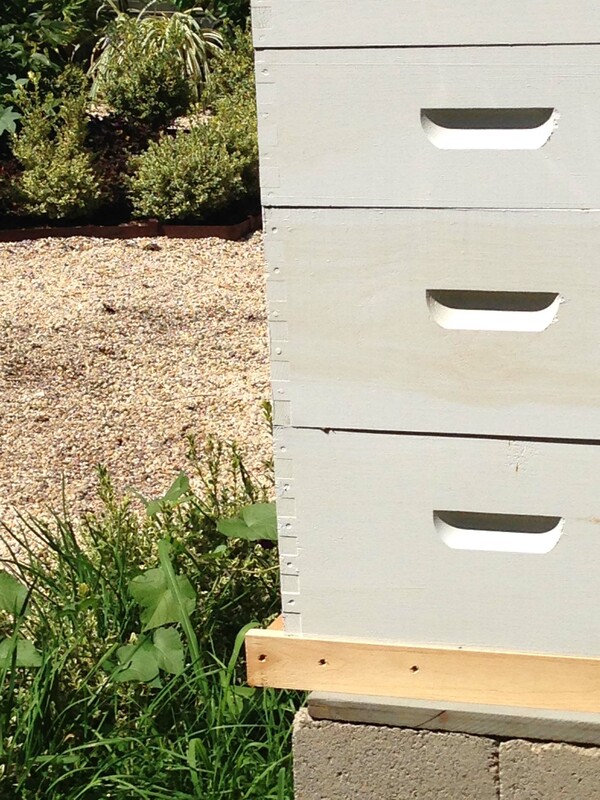 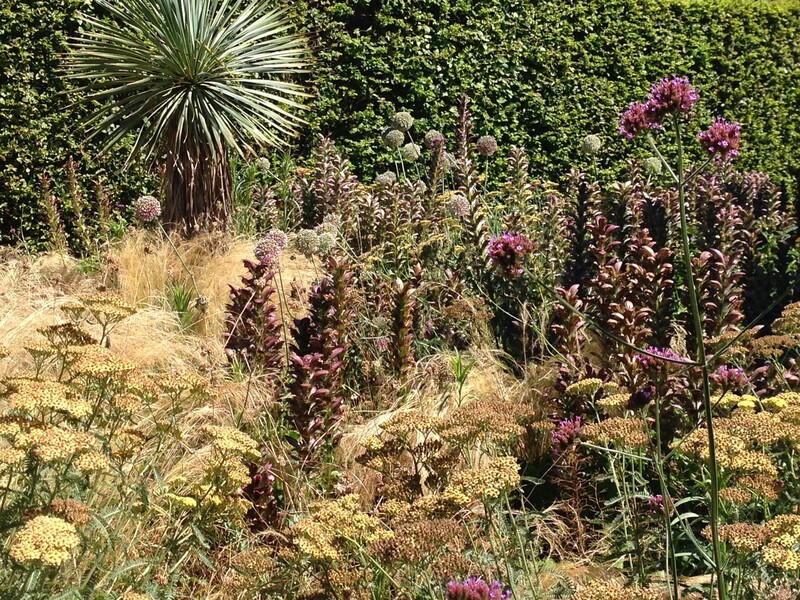 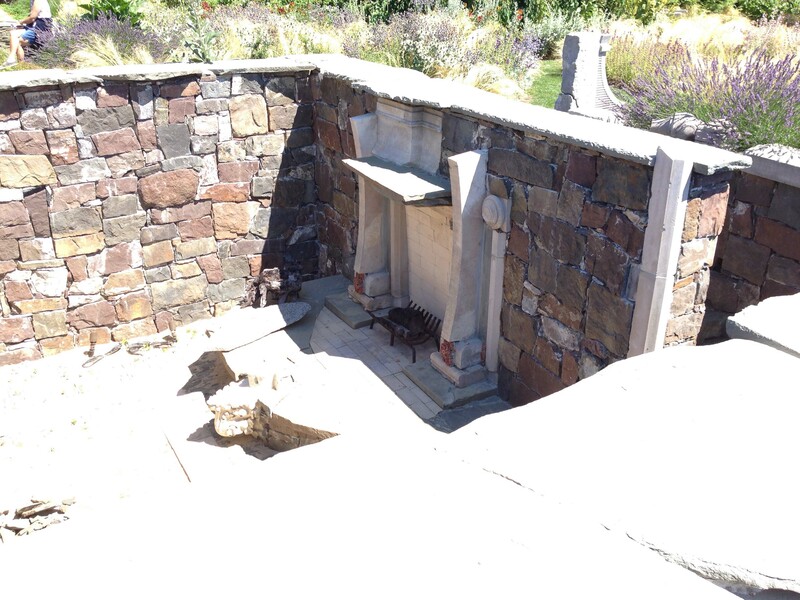 To see more up-close photos of the beds click here! 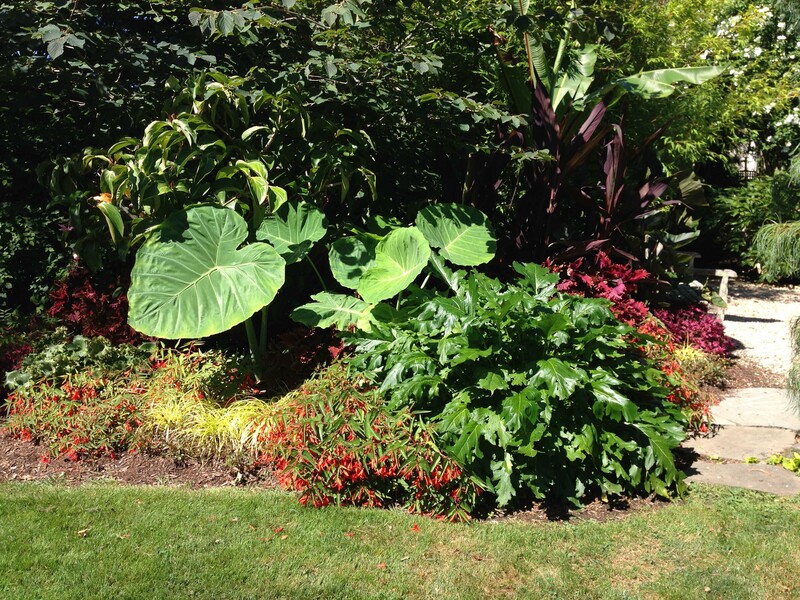 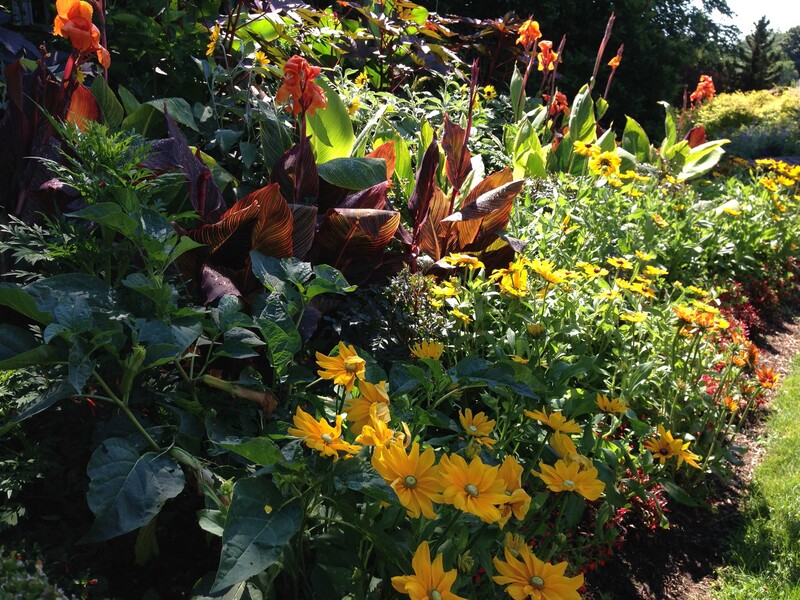 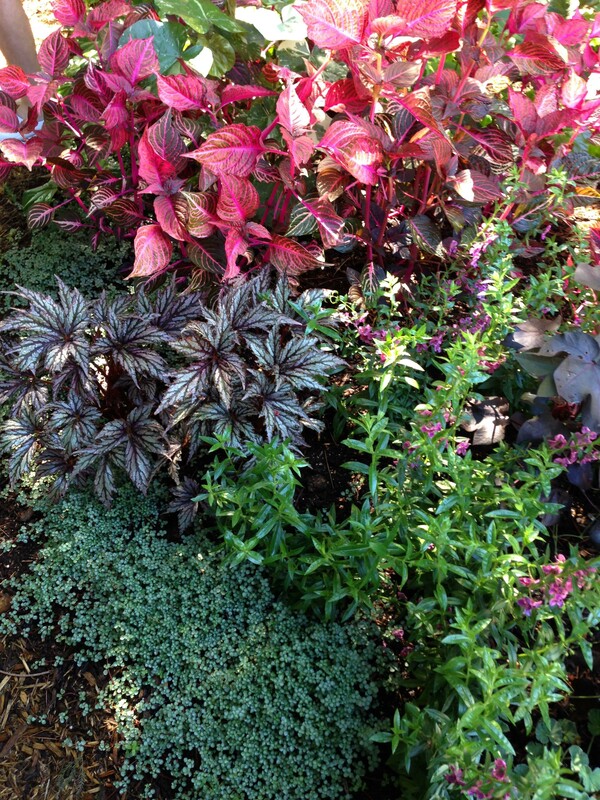 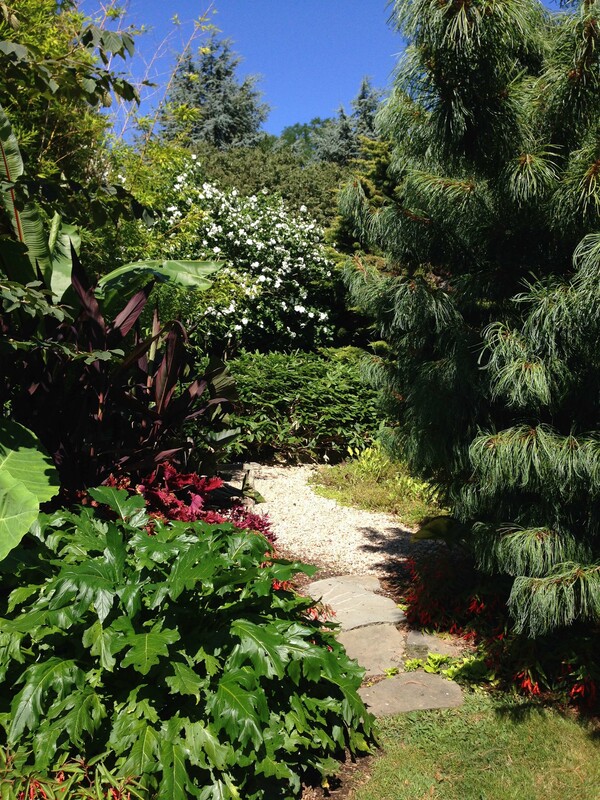 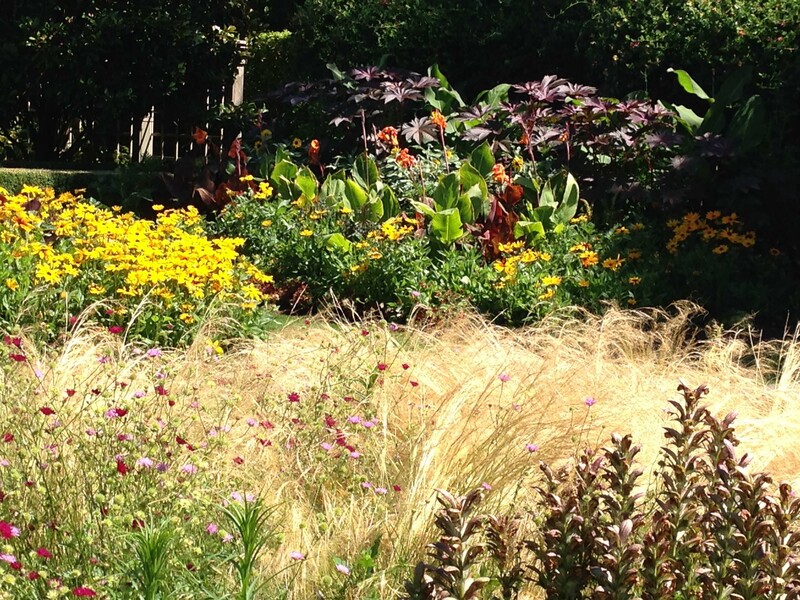 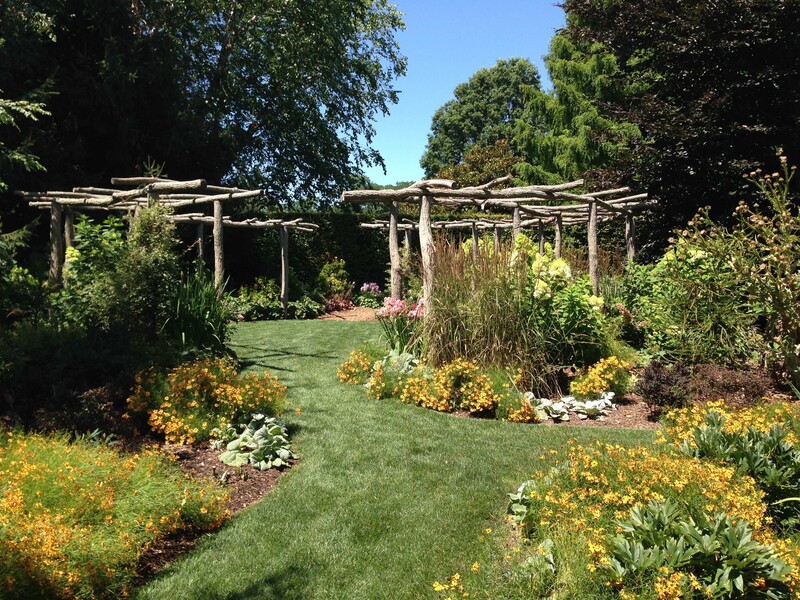 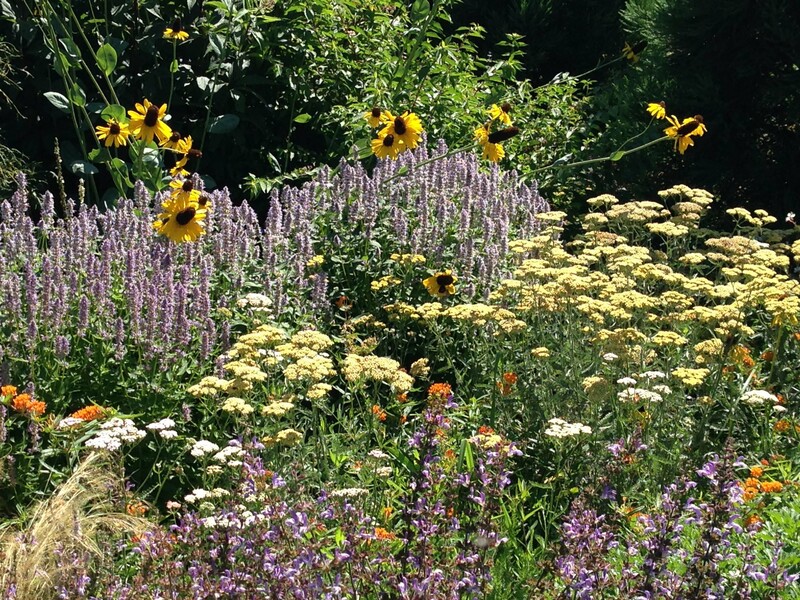 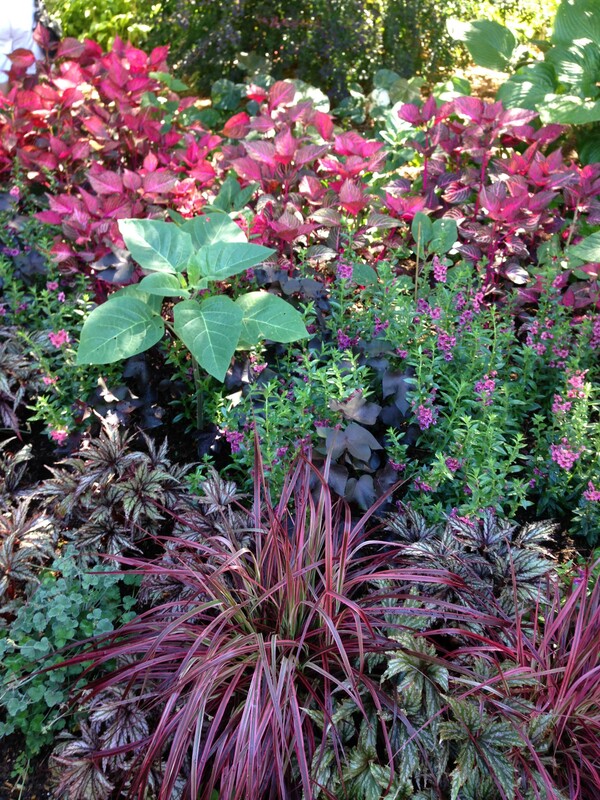 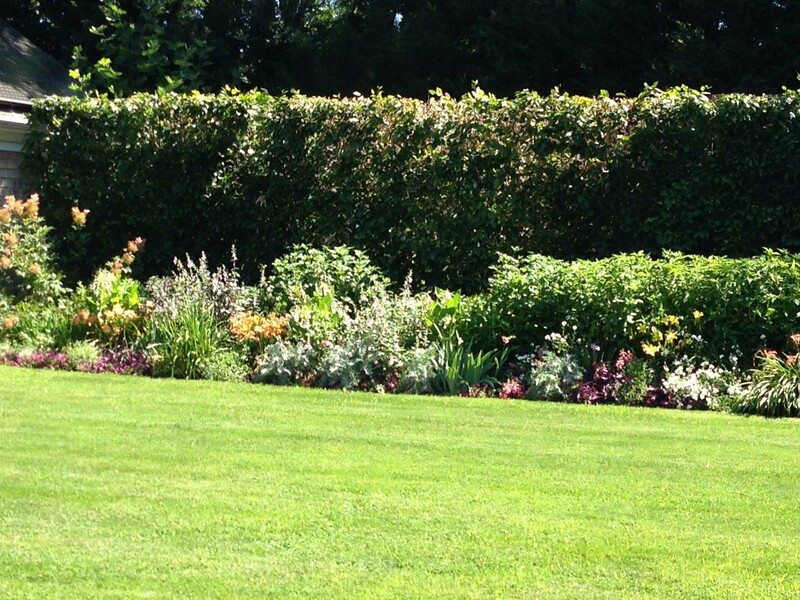 Posted in Garden Tours, Long Island Gardens and tagged Garden, Garden Tour, Gardening, Gardens, Landcraft, LI, LI Gardening, Long Island, Master Gardener, Project Bloom, Tours, VanDyke, VanDyke Gardens, VD Gardens.